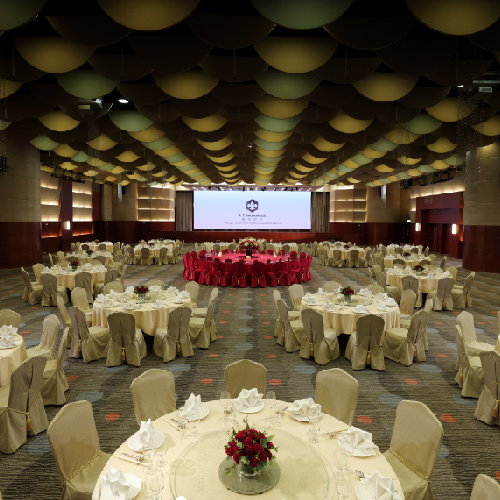 B P International, the hotel that presents many facets of fascinating Hong Kong. Enjoy the modern comforts of its 529 rooms and suites. 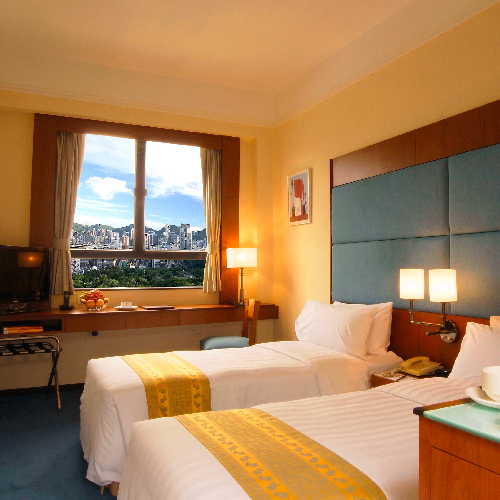 Relax amid sweeping views of grand Victoria Harbour and the surrounding Kowloon cityscape. Walk out of our doors into the pulse of Tsimshatsui. Dine, shop and do business in this hub of Hong Kong. Take a leisurely stroll through neighbouring Kowloon Park, an oasis of green in the city. Savour its lush foliage and exotic aviary. In a land of contrasts, these two sides of Hong Kong are yours to experience... in one single hotel. B P International. The ultimate in convenience and location.. 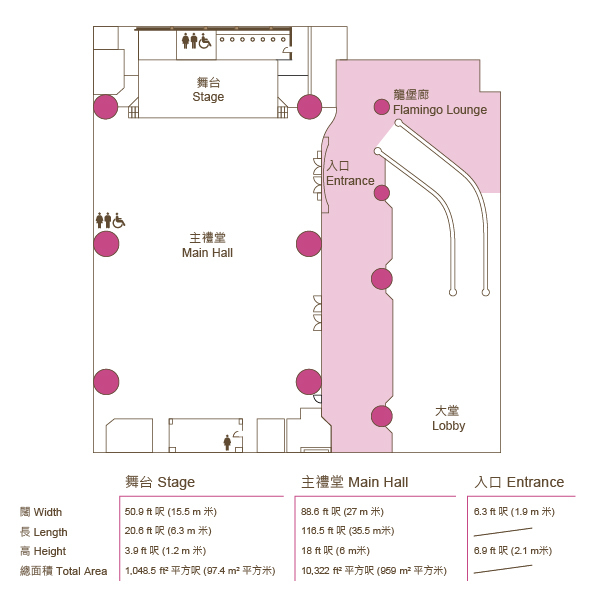 It's easy to get to our Hotel from Hong Kong International Airport via. Route III by car. It takes only 35 minutes.